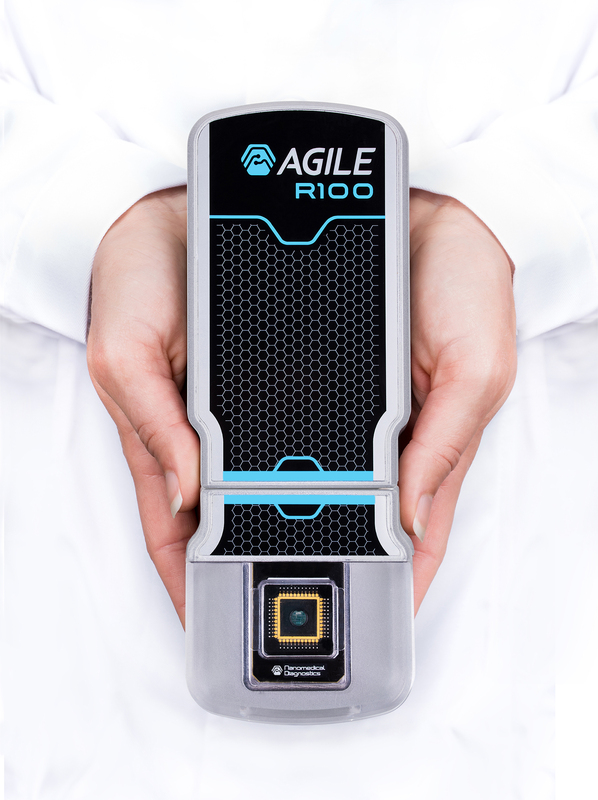 The new SCOOH Agile biosensor provides biochemists with an orthogonal option to quickly check hits from primary screens prior to sending them on to expensive, time-consuming secondary screening. Nanomedical Diagnostics, leading manufacturer of graphene biosensors that accelerate pharmaceutical development, launches the new Super Amine-Immobilization Biosensor – SCOOH, for use with the company’s optics-free assay troubleshooting system, Agile R100. The new graphene biosensor allows for immobilization of targets onto the sensor surface via free amine groups and has 25 times the binding capacity of the existing COOH Agile biosensor. The SCOOH Agile Biosensor is specifically designed for the high concentrations typically used in primary screens, with a hydrophilic surface that reduces nonspecific binding of hydrophobic compounds. Coated with a high density of binding sites for target attachment, the biosensor avoids saturation at high concentrations, enabling accurate results and reduced false positives. 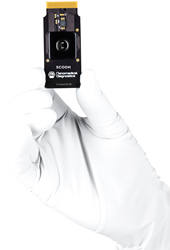 Like all Agile biosensors, the SCOOH sensor is undeterred by complex samples such as 10% DMSO and uses just a 10 µL drop of sample.